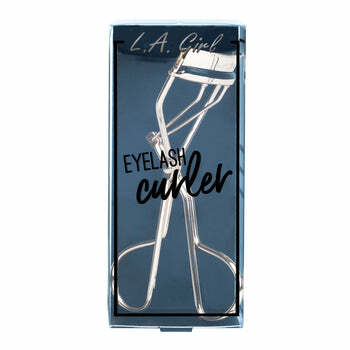 Perfect your lashes with our Pro Lash Curler. 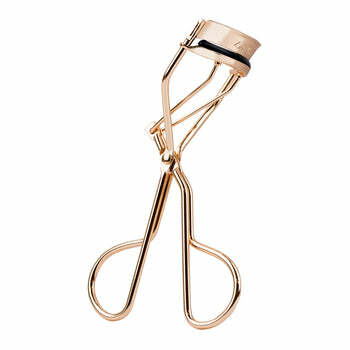 The curve is suitable for all eye shapes & sizes for maximum curl with ease. The curler’s extra wide opening helps prevent pinching & pulling. Contains 1 replacement silicone pad.